Make Your Goals Work For YOU! 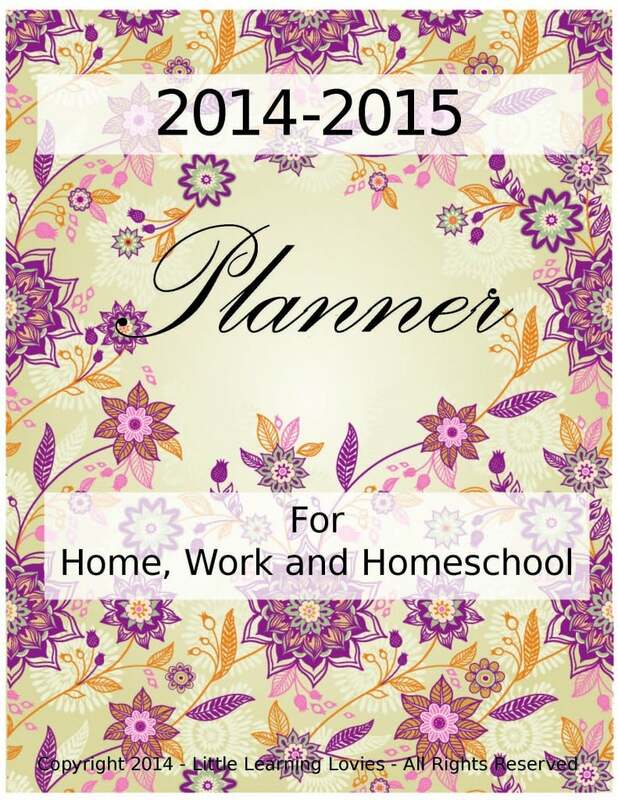 *Updated January 14th, 2014* – This planner is our most popular printable ever and is free! It works no matter what year it is (the year was only shown on the cover page, the rest..
Look! I finished this for you before May! I’m so excited to bring you this planning pack. I hope you like it. This month includes a few new features, like a book log and a field trip log.